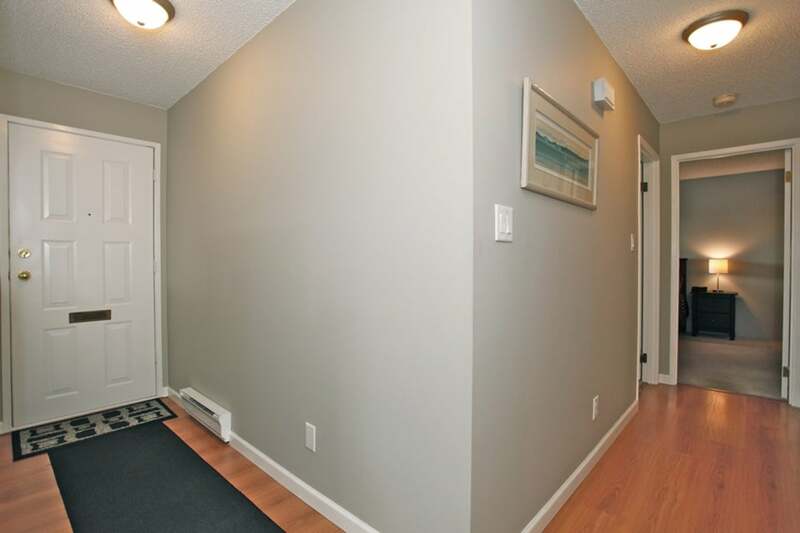 Are you looking for that "special" property? 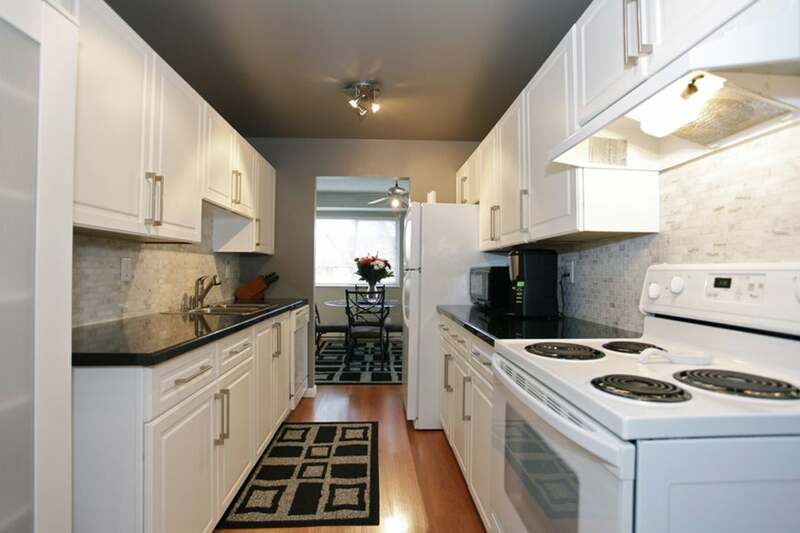 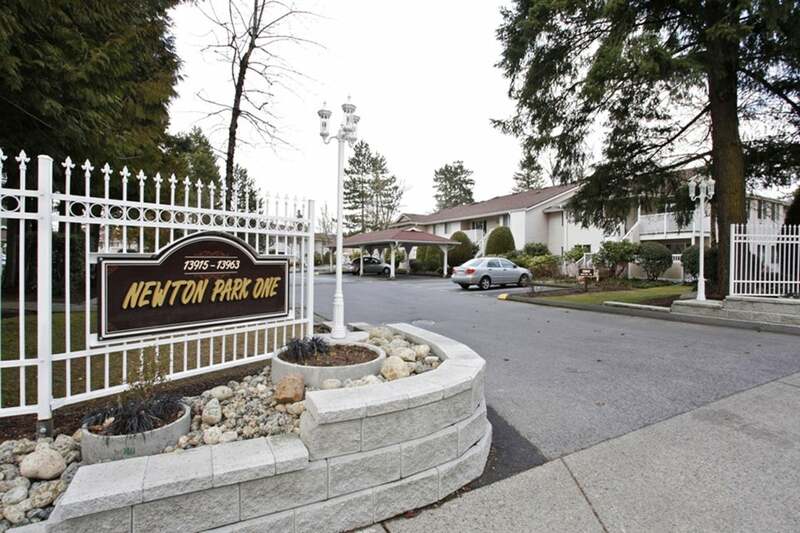 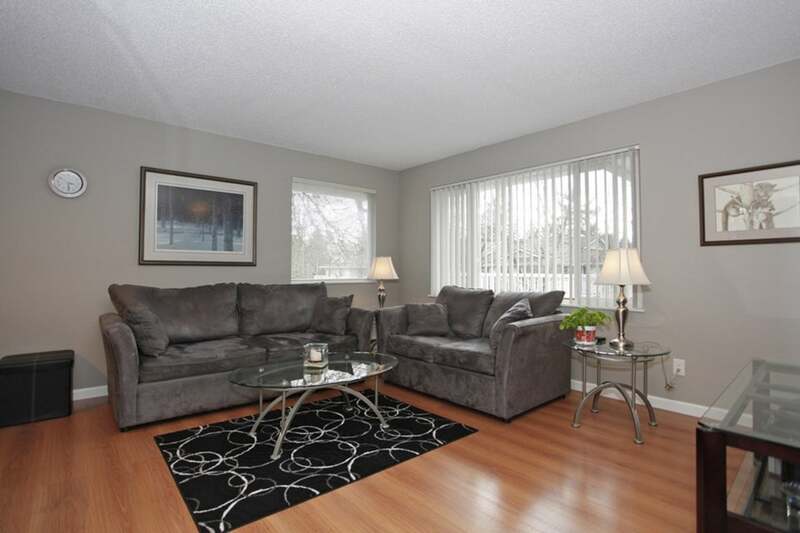 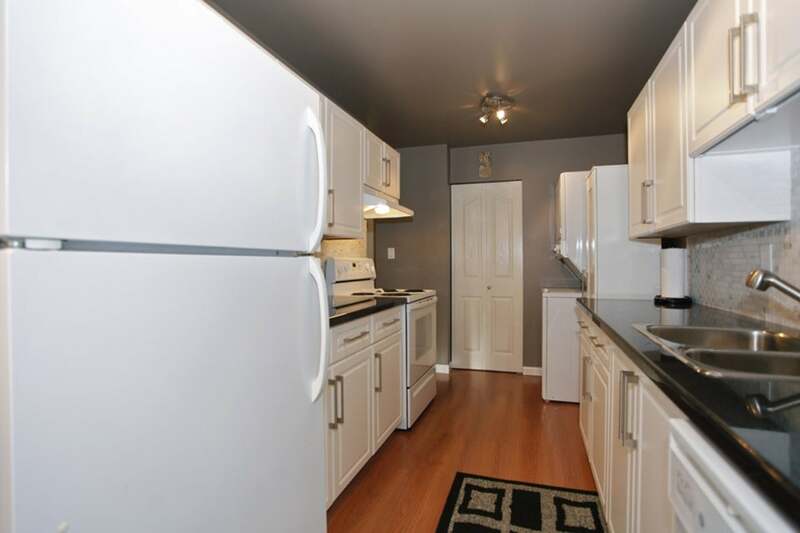 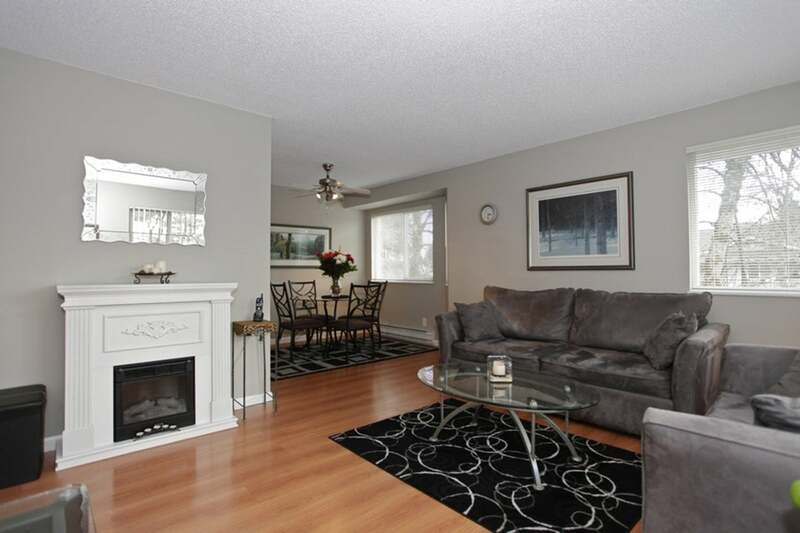 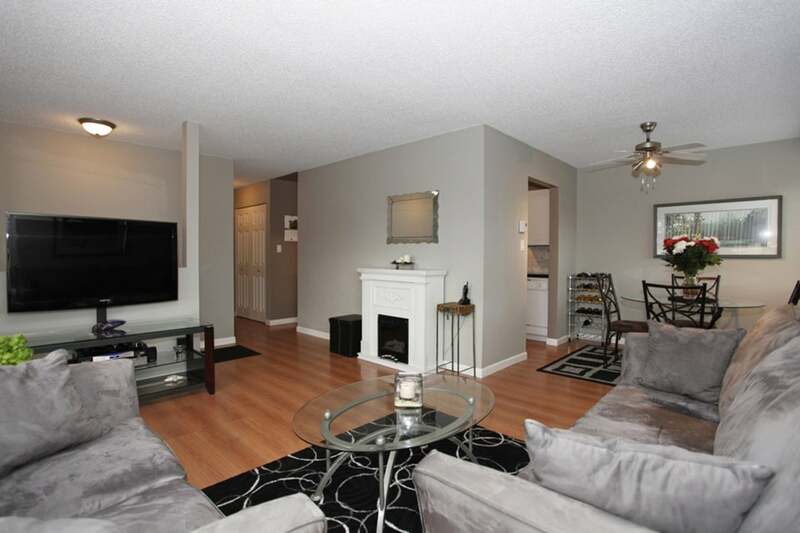 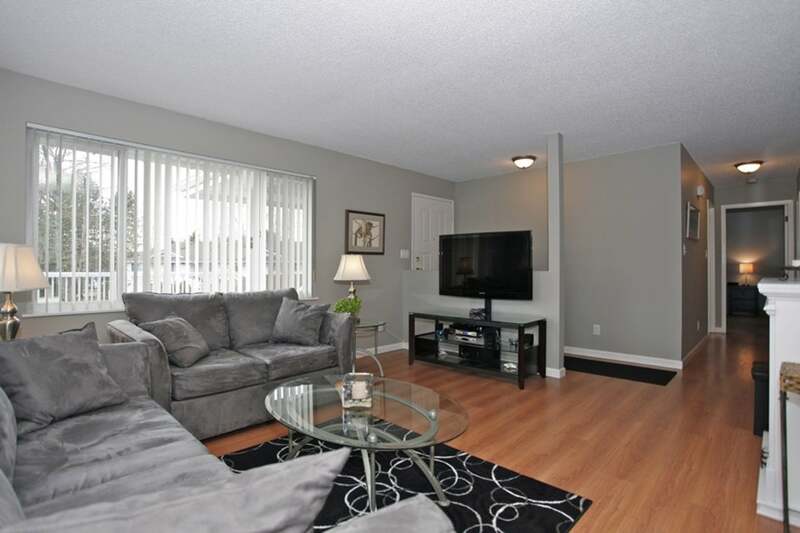 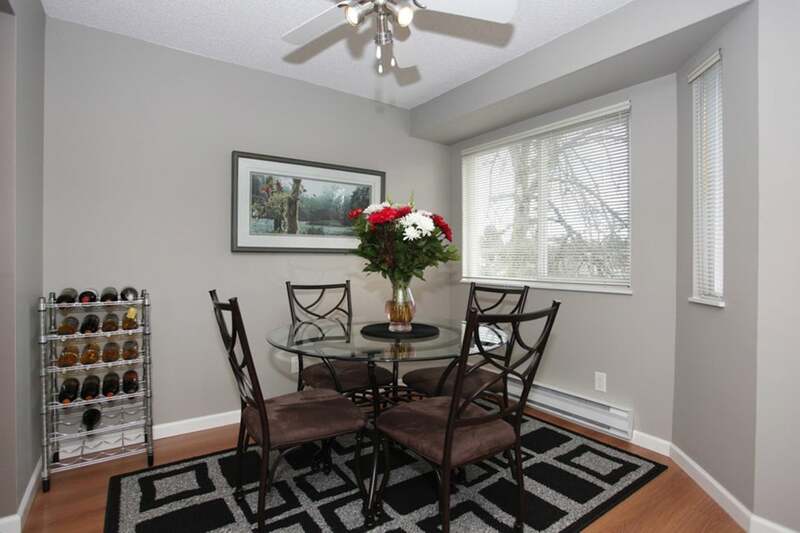 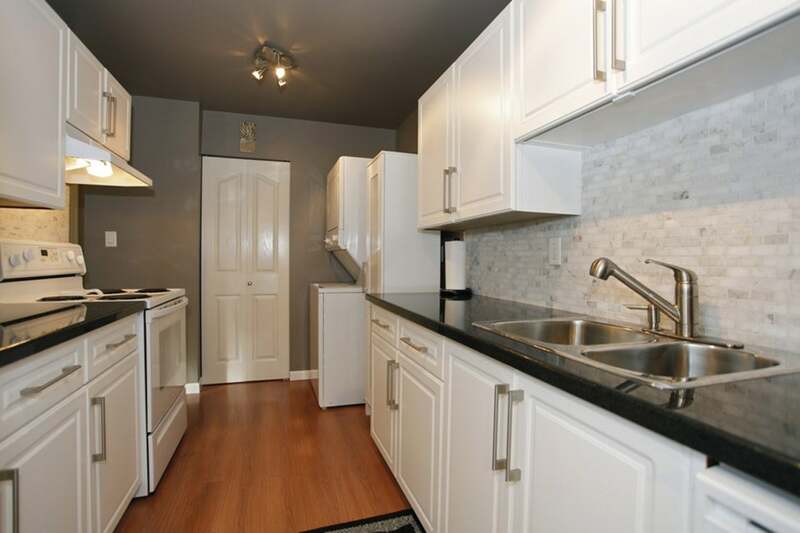 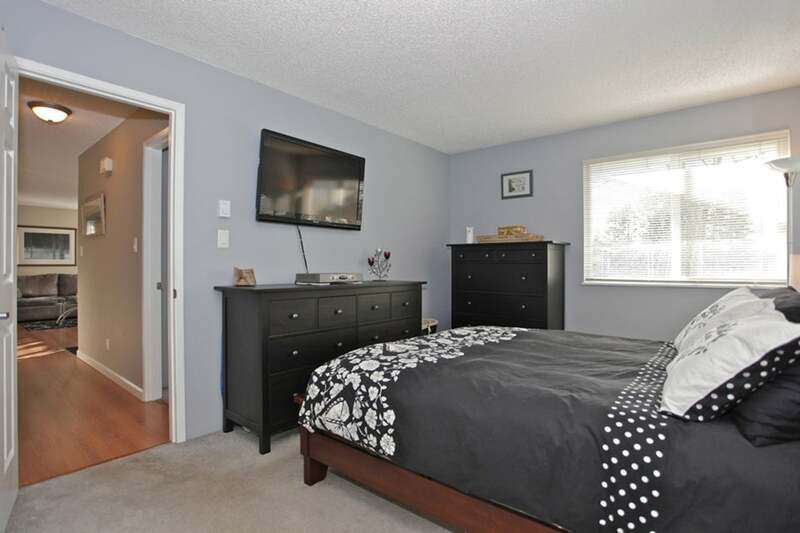 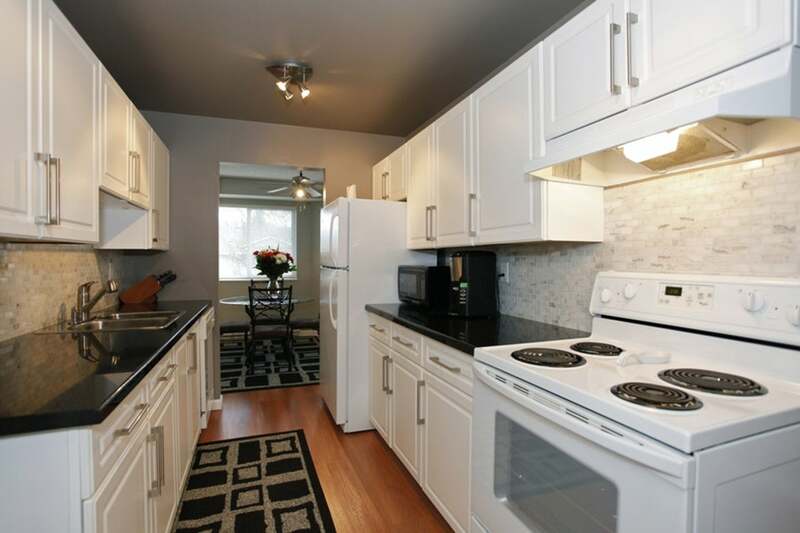 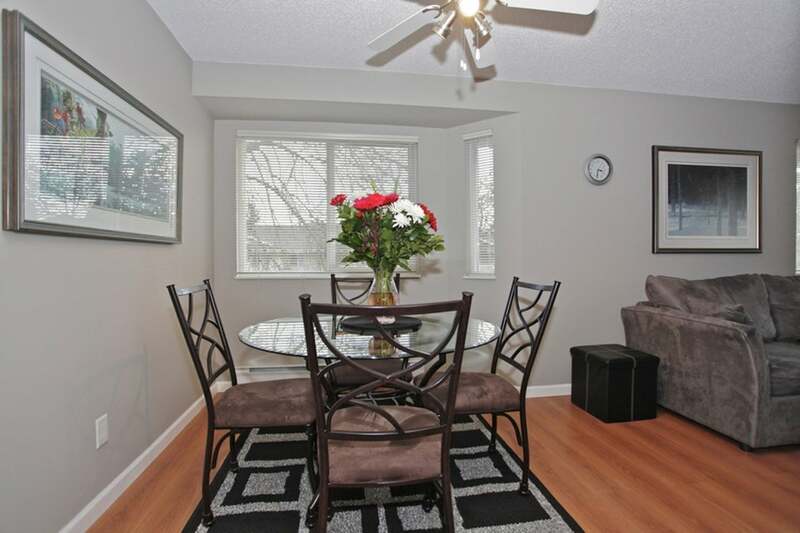 This immaculate top floor corner unit in Newton Park that has been totally renovated throughout. 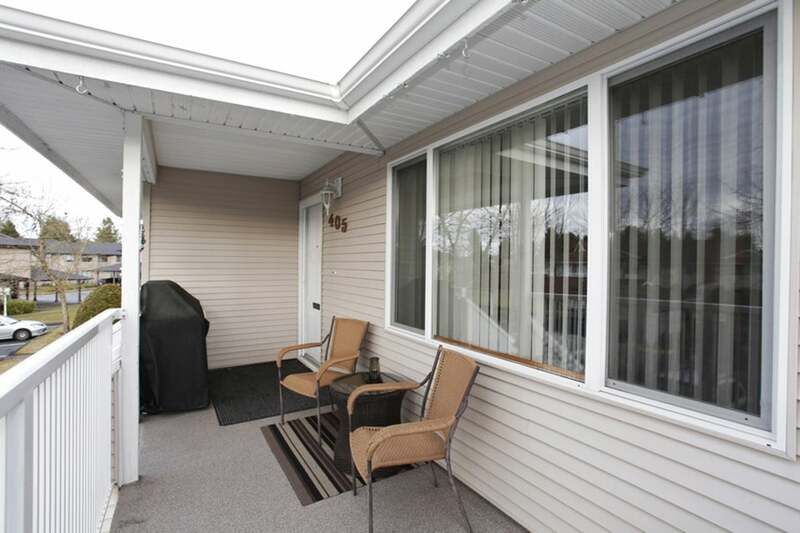 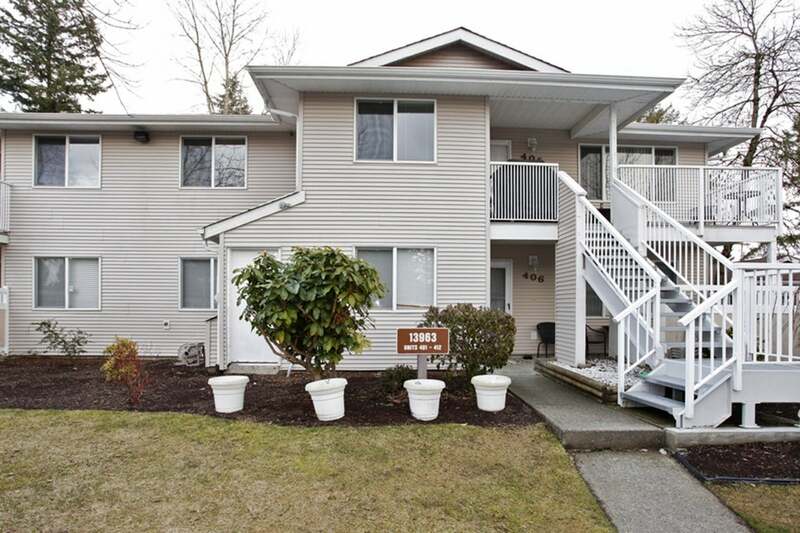 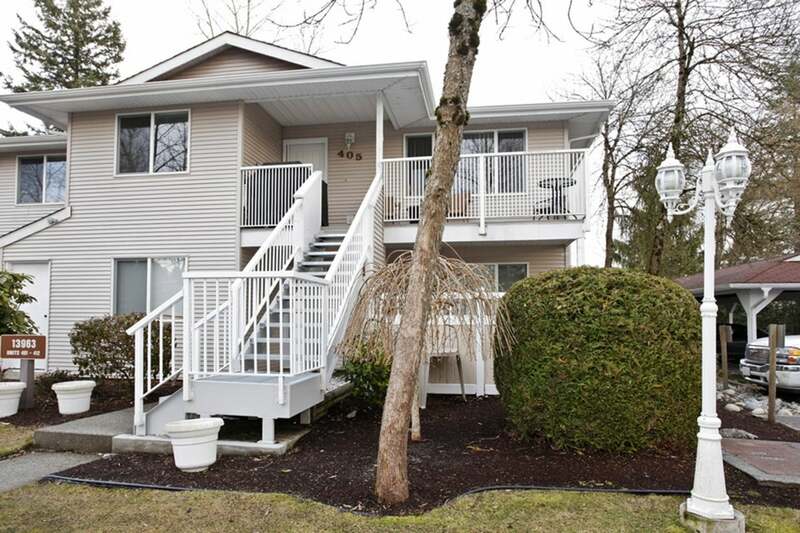 Features include fresh paint, new flooring, new windows and a large deck for entertaining. 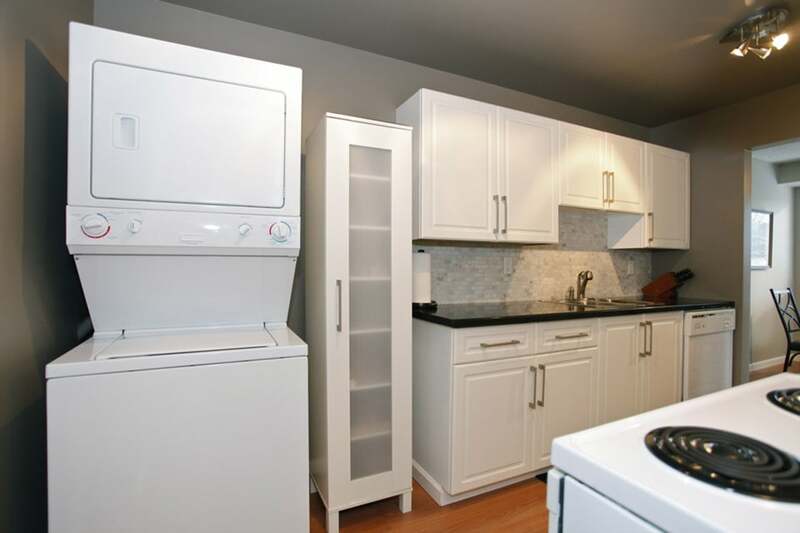 The new kitchen has white cabinetry, a marble backsplash, granite counter tops, new white appliances and is complete with a pantry. 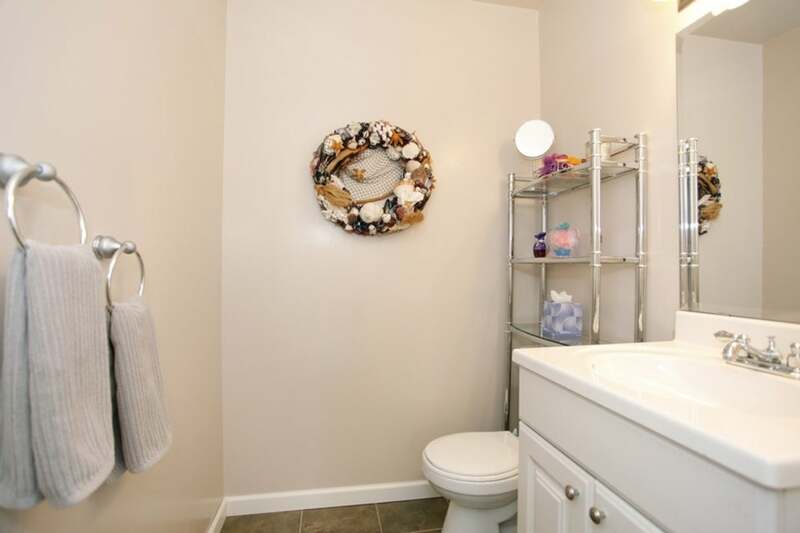 You will love the nicely updated master bath. 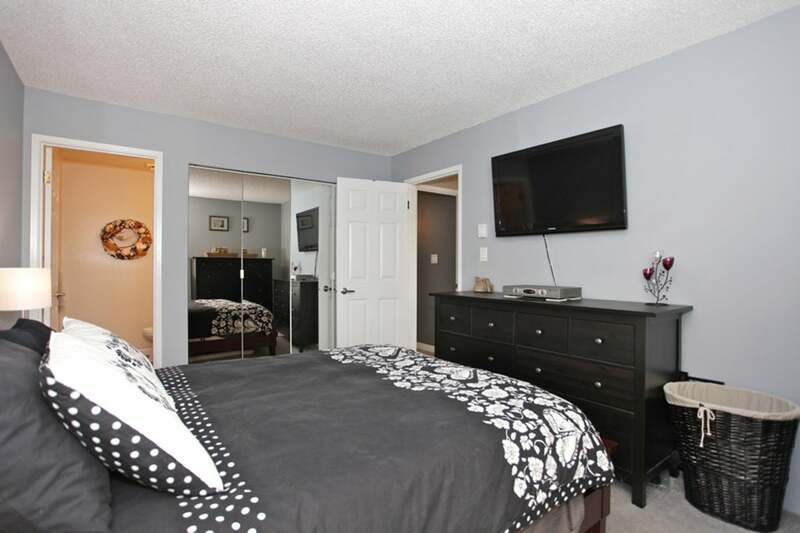 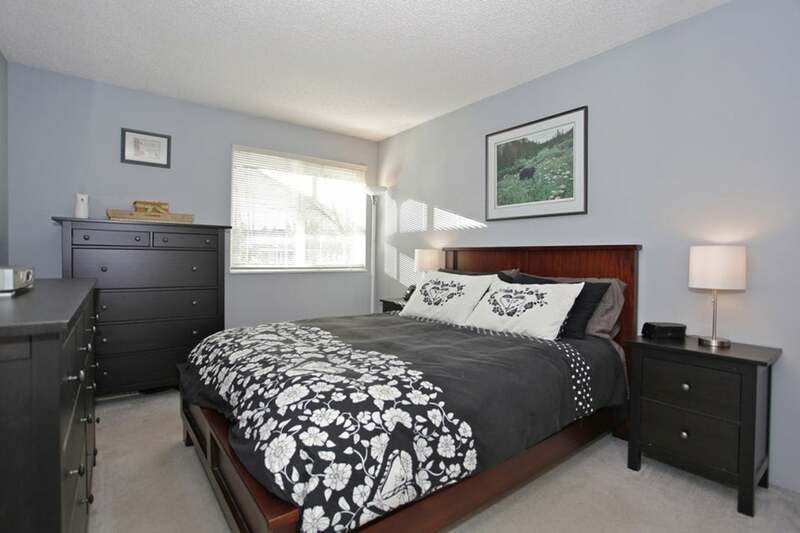 The spacious master suite is complete with en-suite. 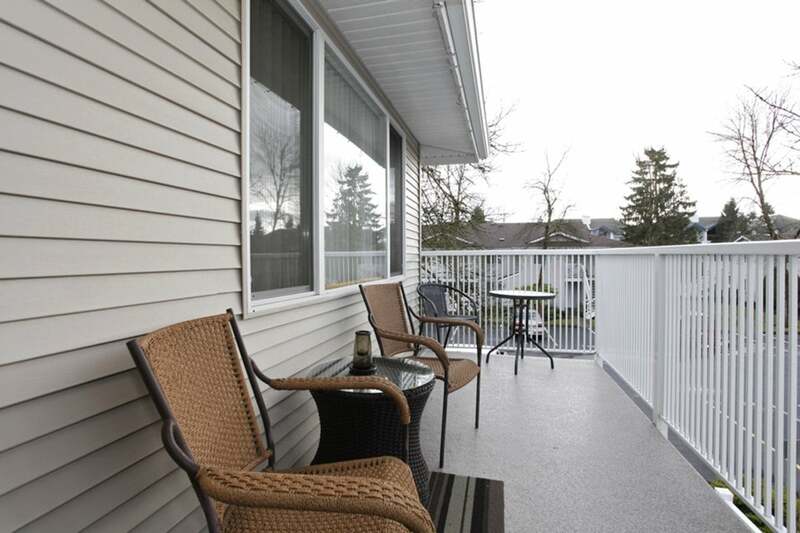 The large picture windows overlook the mature landscaping of this complex's immaculate park- like setting. 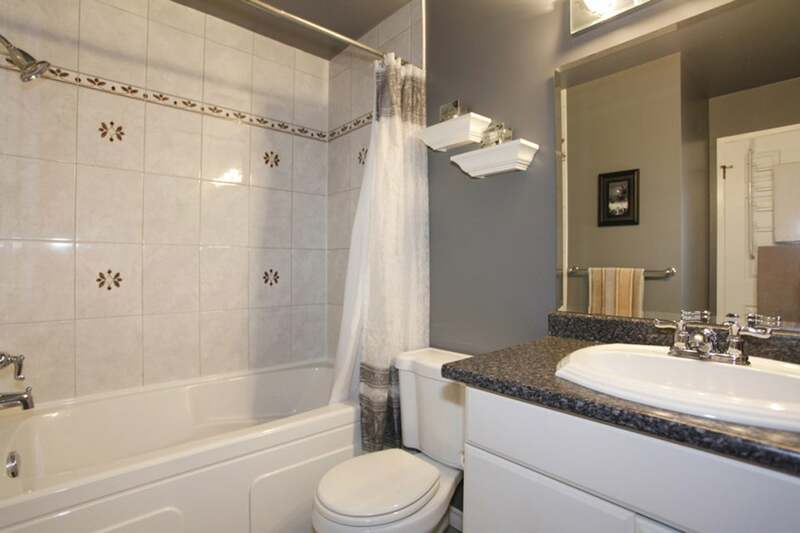 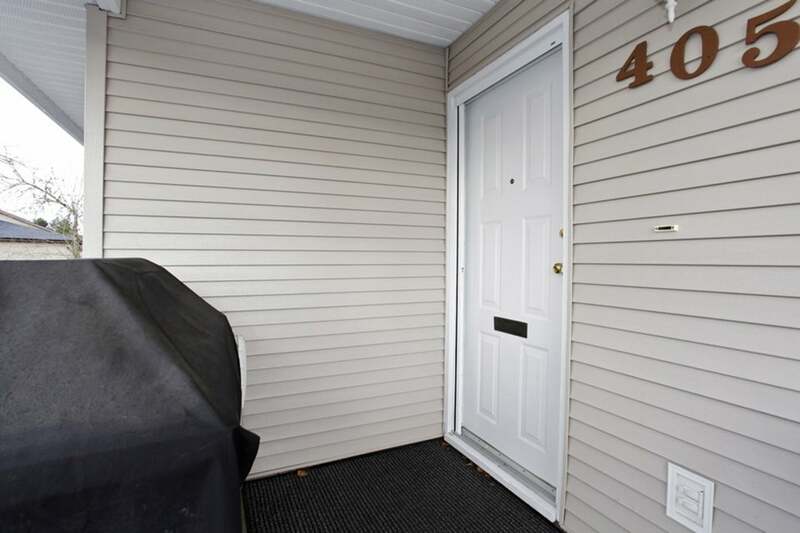 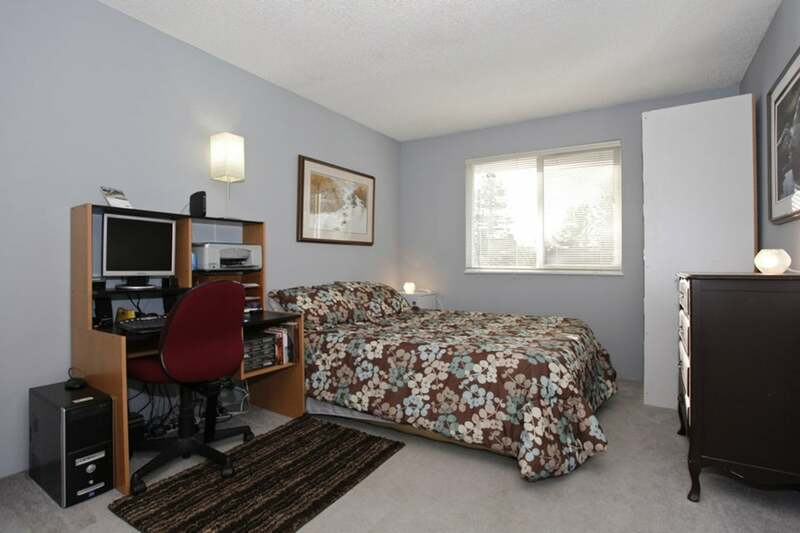 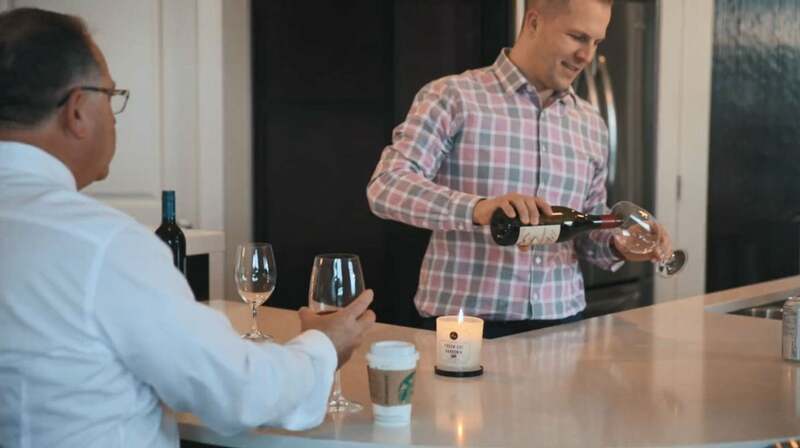 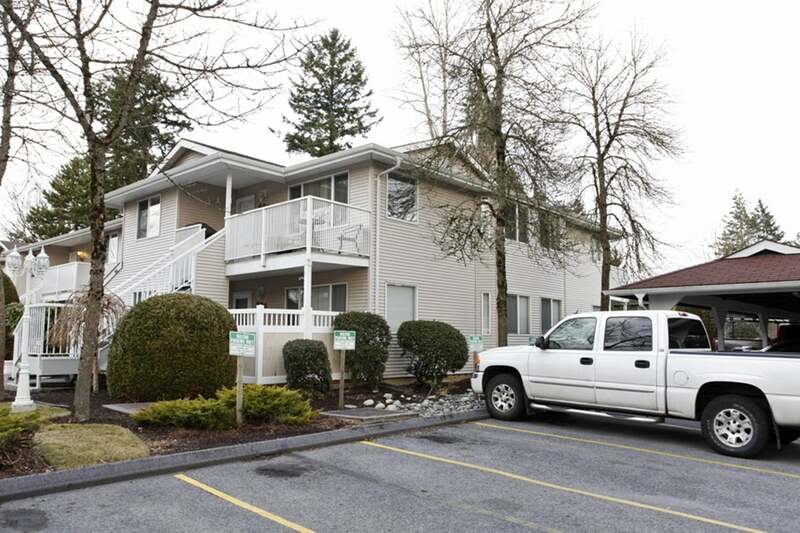 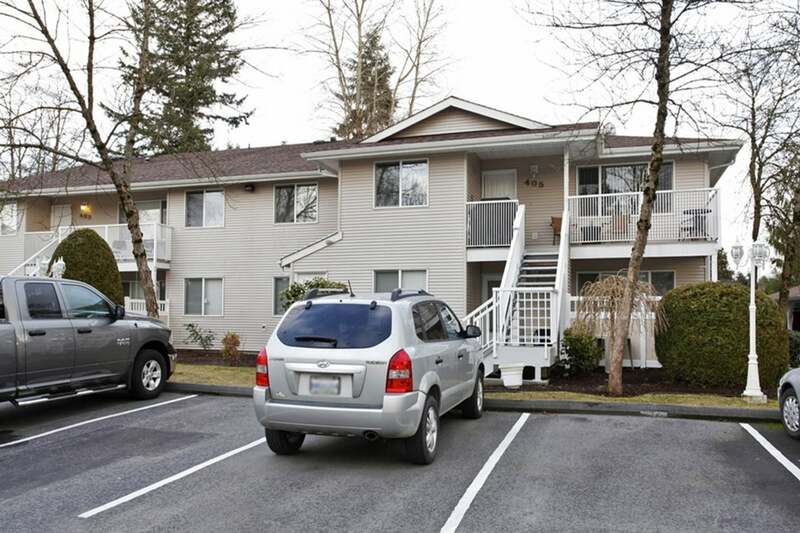 The handy location is close to all amenities.